You awaken in the dark, the sound of your heart beating in your ears. You hear the gentle noise of your team breathing around you. Why are you here? Where are the lights? Can you escape in time? The Germans are searching for your hideout. The headquarters for your branch of the French resistence is hidden in an old bunker, originally French, but stormed and overthrown by the German army. 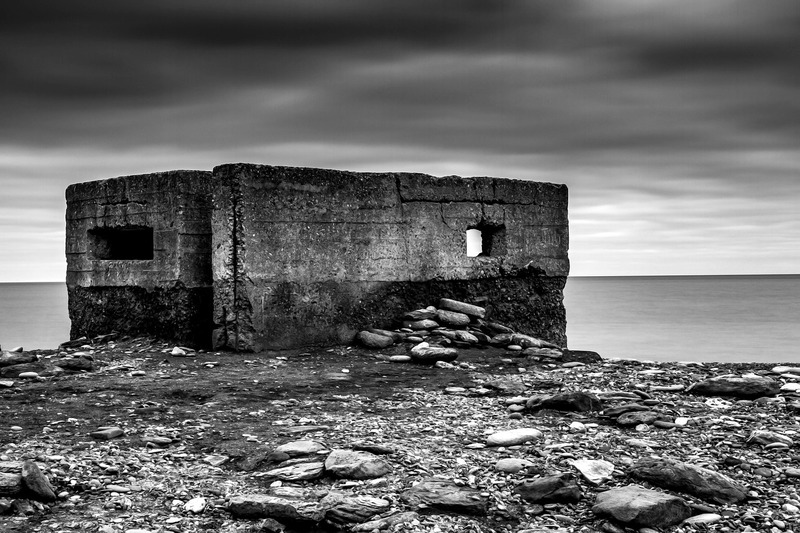 Now, abandoned again as the Nazis moved onward, you use the deserted bunker to plan your strategies. They are searching for you, can you keep your team and your wounded safe from the Nazis? Can you move your entire operation and escape before you are discovered? The old west, a time of lawmen and lawless men...and women. Dreams of land ownership and gold fever dwelled in men's minds. Gunslingers, gun fights, cattle rustlers and horse thieves all defied the law of the land. You awaken from another drunken night to find yourself behind bars. You try to remember what you did, you hear noises outside, the sheriff is no where to be seen, can you escape the jail and the town before he returns?